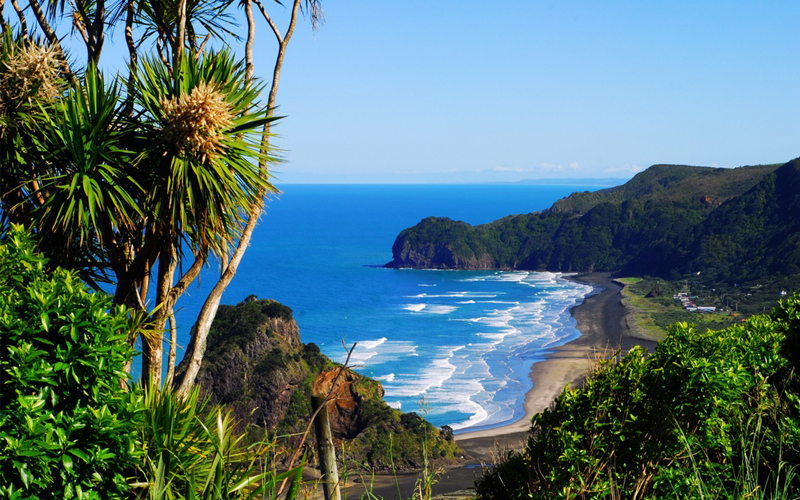 New Zealand’s breakthtaking landscapes, luscious forests, amazing wildlife and pleasant climate make it a haven for all sorts of outdoor activities, and is a great holiday destination to escape the daily grind. We decided to ask some local bloggers what their favourite things to do in New Zealand are. 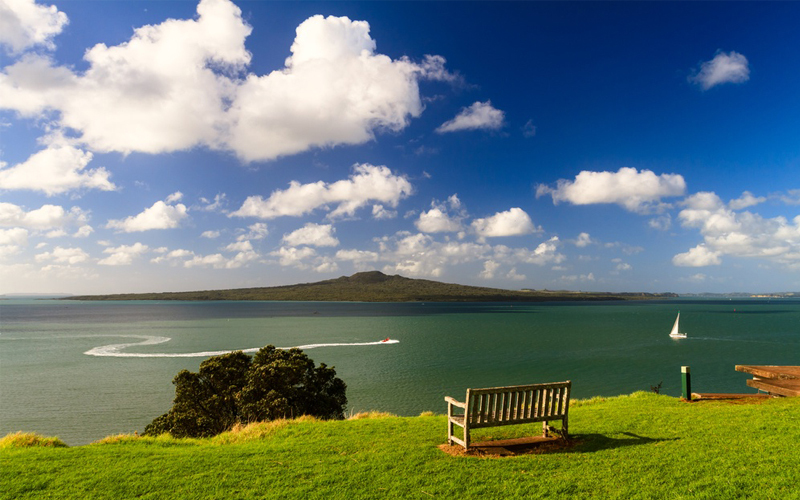 Auckland is known for its harbours, beaches, volcanoes and wine. So I like to do it all at once by catching the ferry to Waiheke Island and heading straight to a vineyard for an afternoon of wine and good food in the sun. There are around 30 wineries to choose from or you can do a tour to cover a variety. Before heading back to the big city I like to go for a swim at one of the many beaches overlooking the surrounding volcanic islands. It is great to escape the big city for a while and it feel’s like I am on holiday the moment I step foot on the island. 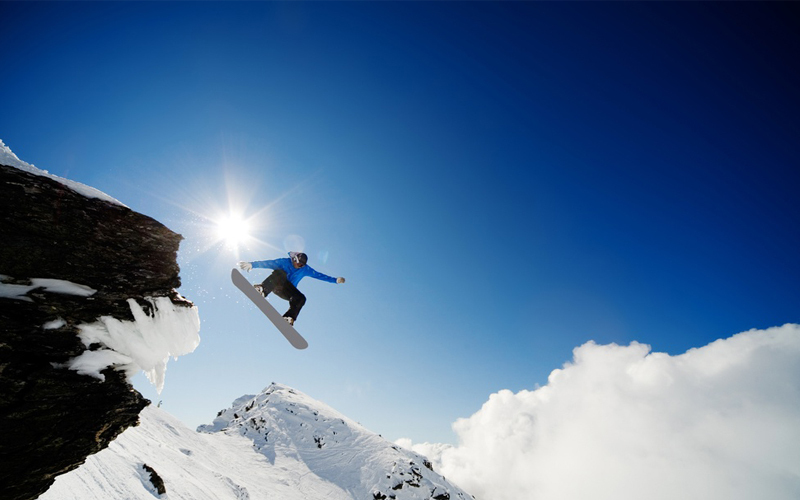 Queenstown on New Zealand’s South Island is often referred to as the Adventure Capital of the World. And rightly so – there are no shortage of ways to get your adrenaline fix on a visit to Queenstown: everything from skydiving, to bungy jumping, paragliding, white water rafting and more is on offer. I’ve been lucky enough to live in Queenstown for five years, and whilst I enjoy my fair share of adventure whilst here – these activities would pretty quickly break the bank. A visit to Queenstown, or New Zealand for that matter, can be incredibly memorable just by going on drives or hiking on any part of the 1000s of kms of hiking trails found in New Zealand. In Queenstown, I’d say drive to Glenorchy – it must be one of the most beautiful drives in NZ, if not the world. Keen to stretch the legs? Walk up Ben Lomond where you’ll be rewarded with view of Queenstown and the Southern Alps. Forget bungee jumping and jet-boating, Paddling a canoe down the Whanganui River is one of the best travel adventures in New Zealand I have experienced. Bar none. It is following in the paddle strokes of countless travellers over centuries, yet it still feels like you are an intrepid explorer in darkest somewhere. 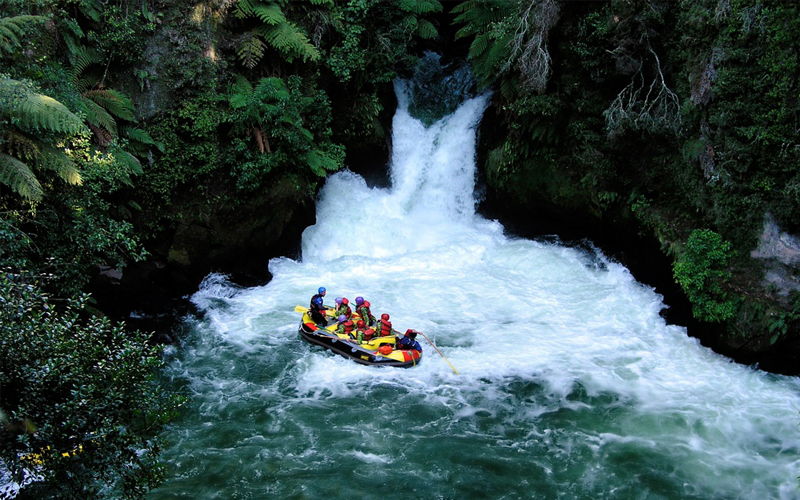 It is a chance to immerse yourself in both the pure landscape and the indigenous culture of New Zealand. My favourite places to travel in New Zealand are off the beaten track. They’re the wild, desolate beaches of the west coast and vast landscapes of National Park. A recent highlight was discovering the Karangahake Gorge. Within the Gorge, alongside SH2 you’ll find the remnants of a major gold mining operation. Huge walls hidden amidst bush, tunnels and rusting Victorian structures that pop out of nowhere. Along this road you’ll find vineyards and the Waikino Tavern. And if you venture just a wee bit further you’ll find the bush opens out to the East Coast with it’s golden sands and clear water. It’s a classic picture of New Zealand, rustic, green and wild. I love spending long weekends in Rotorua – there’s always so much to do! (and it’s not all expensive either!) 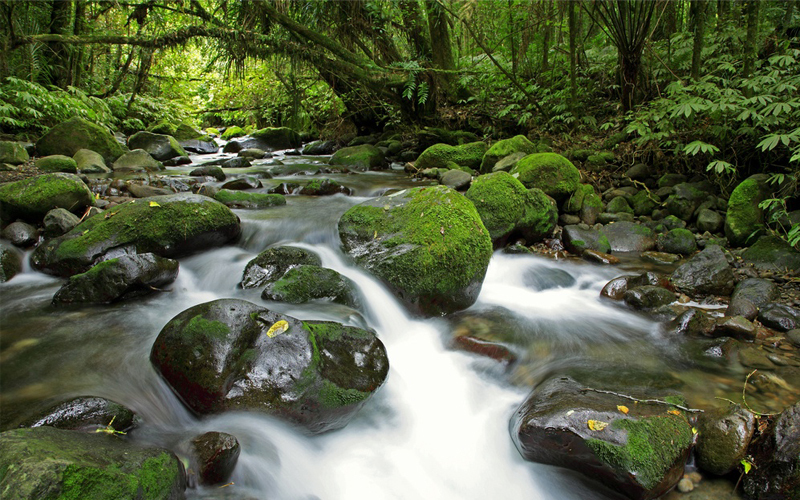 You can take a morning walk through Kuirau Park to see the bubbling mud pools, or mountain bike through the Red Wood Forest for something more action packed. Or the walk around Blue Lake offers stunning views and only takes about 2 hours, making it a great free activity in the area. Of course an indulging treatment at one of the many spa’s in Rotorua is always a good idea too, as their thermal mud, unique to the area and does wonders for your skin. Oh, and don’t miss dinner at Sabroso – my all time favourite restaurant! One of my favourite places in New Zealand is the Coromandel, these are the beaches of my childhood and they are still just as amazing now I am older. The beaches are so beautiful and still so untouched and pure compared to beaches overseas, even the more busier beaches on the coast are still quiet compared to others elsewhere in the world. Perfect for walks on the beach in the winter and lazing on the beach and enjoying the sun and sea in the summer. 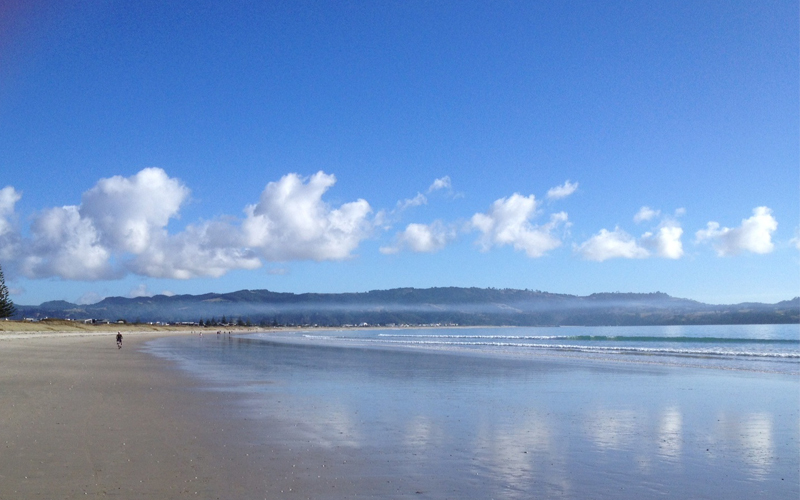 For me, it is New Zealand’s little paradise! I love spending time in Wanaka, and in particular Puzzling World. This well-known attraction is fantastic for all ages, and I can spend hours looking through the illusion rooms or getting lost in the maze. There’s also a fantastic cafe and puzzle room. A must-have for visiting Puzzling World is a camera, as there are so many awesome photo opportunities! My favourite activity in New Zealand would have to be hiking the Milford Track. 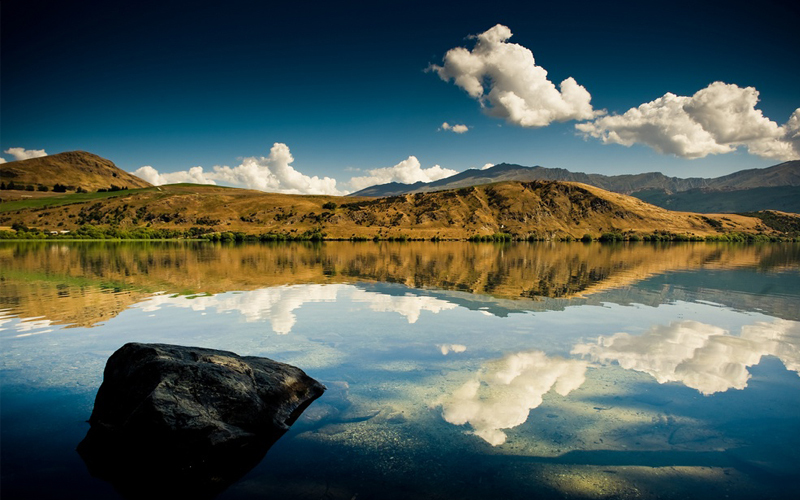 With an abundance of absolutely stunning treks, New Zealand is a dream come true for trekkers like myself. The Milford Track was the first multi day hike that I did in the country, and I was just overwhelmed with the beauty and untouched wilderness of the region. 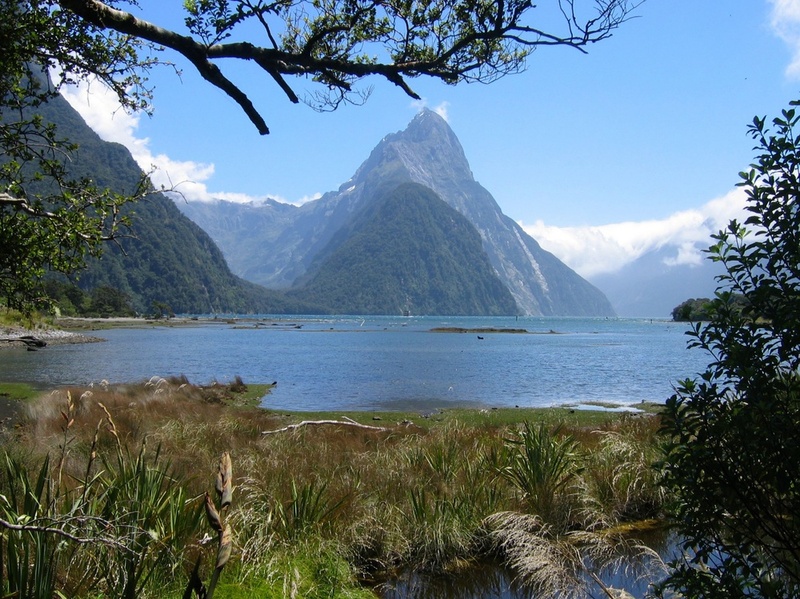 The 53 km, 4 day hike runs from Lake Te Anau, following a picturesque river valley surrounded by tall snow capped peaks, before crossing the McKinnon Pass into another valley that leads onto the stunning scenery of Milford Sound. This part of New Zealand is one of the most beautiful and scenic parts of the world that I have seen, and the Milford Track is definitely one of the best hikes I have done. Heading to New Zealand? Webjet can help you get there. Compare flights and accommodation in New Zealand and enjoy unparalleled travel choice on your next booking to the adventure playground in the Pacific.